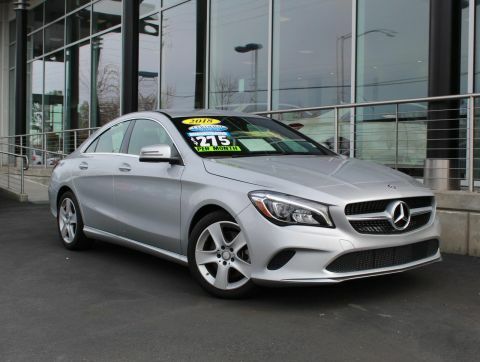 REDUCED FROM $34,991!, $800 below Kelley Blue Book! 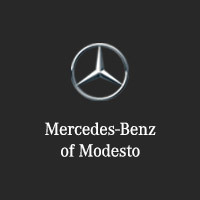 Excellent Condition, CARFAX 1-Owner, Mercedes-Benz Certified. Heated Seats, Sunroof SEE MORE! Back-Up Camera, Turbocharged, iPod/MP3 Input, Onboard Communications System, Remote Engine Start. MP3 Player, Steering Wheel Controls, Child Safety Locks, Electronic Stability Control, Heated Mirrors. PREMIUM PACKAGE KEYLESS-GO, Heated Front Seats, Blind Spot Assist, SiriusXM Satellite Radio, HANDS-FREE ACCESS, PANORAMA SUNROOF, LED HEADLAMPS, harman/kardon SOUND SYSTEM, WHEELS: 18 5-SPOKE ALLOY Tires: P225/40R18, ILLUMINATED STAR, CONVENIENCE PACKAGE Garage Door Opener, Compass, Auto Dimming Mirrors, SMARTPHONE INTEGRATION Android Auto, Apple CarPlay, Smartphone Integration (14U), BURL WALNUT WOOD TRIM, REAR SPOILER. 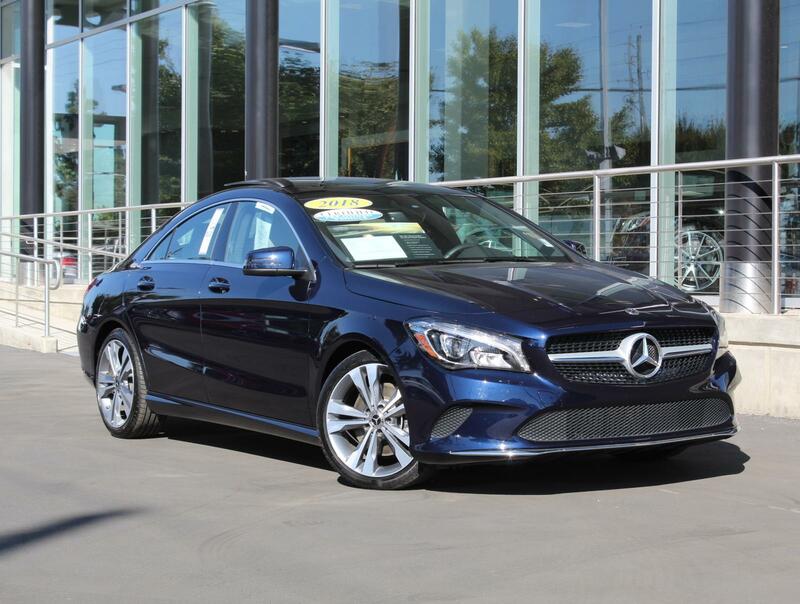 Mercedes-Benz CLA 250 with Lunar Blue Metallic exterior and Crystal Grey interior features a 4 Cylinder Engine with 208 HP at 5500 RPM*. Serviced here, Non-Smoker vehicle, Originally bought here. 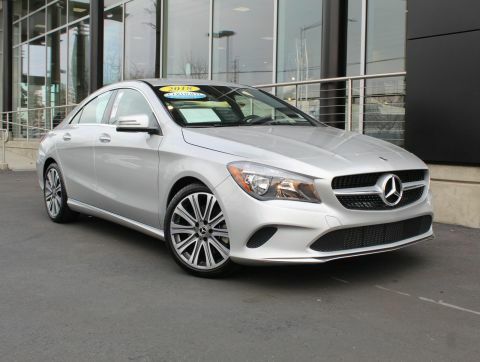 KBB.com's review says It offers solid performance, good handling, and a cool style that closely resembles the much more expensive CLS.. Great Gas Mileage: 37 MPG Hwy. Was $34,991. 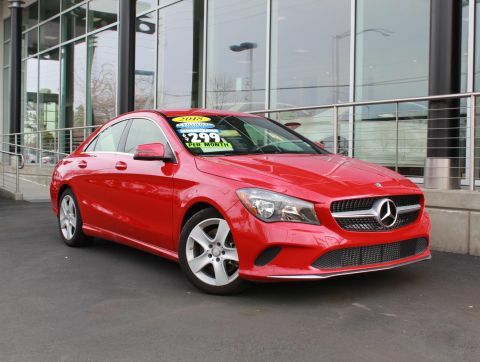 This CLA 250 is priced $800 below Kelley Blue Book.